Our action packed programme over the last two months included archery, learning fire lighting skills, cooking on open fires, orienteering at Newmiller Dam. We have also camped twice, once at Silverwood Campsite and with the Beavers and Cubs at the Challenge 14 Central Yorkshire County Scout Camp at Bramham Park, where our Scouts took part in activities such as ZipWire, riding a Segway, skinning rabbits,Abseiling, High Ropes, Crafts, Climbing, Water Slides and enjoyed fireworks and a funfair. Scouting is open to girls and boys aged 10 and a half to 14.  For more information please contact David Hodgkinson (skip@croftonscouts.org.uk).